The School provides dance classes. 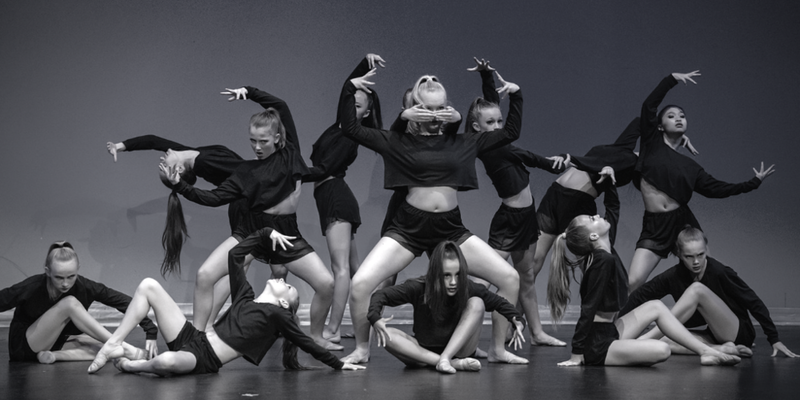 The Academy that auditions and trains development and high performance dancers for competitions and performances. Current genres are Hip Hop, Jazz, Commercial and Contemporary. The technical academy will rotate a talented faculty that will train dancers to a high level in jazz, contemporary and commercial dance. The programme’s primary focus is to up skill dancers in technique, execution and performance. Along with added support and mentorship from our faculty. Faculty of technical academy teachers: Jessica Toatoa, Holly Finch, Brooke Moody, Maria Wrassky, Jonathan Thai and Todd Williamson. There are 3 levels to our technical academy programme which are based on age and skill level.